← Rest Day 2: Just Barely Beginning. Stage 16: This Time Around. The UK has held champion bragging rights for the past two years. Then England hosted this year’s first three stages. 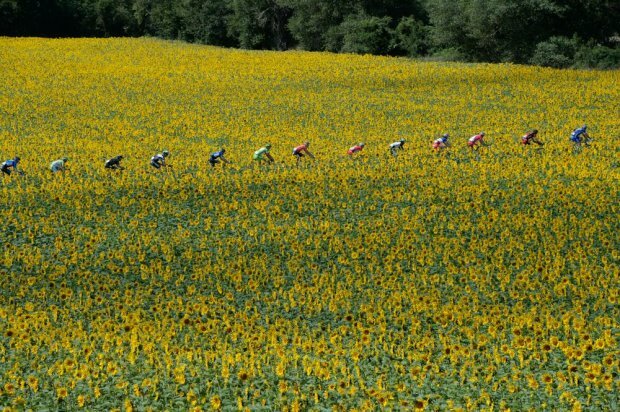 Now, however, the 2014 Tour de France is turning out to be not very British, as the withdrawal of Simon Yates leaves just one of four UK riders still in the game. 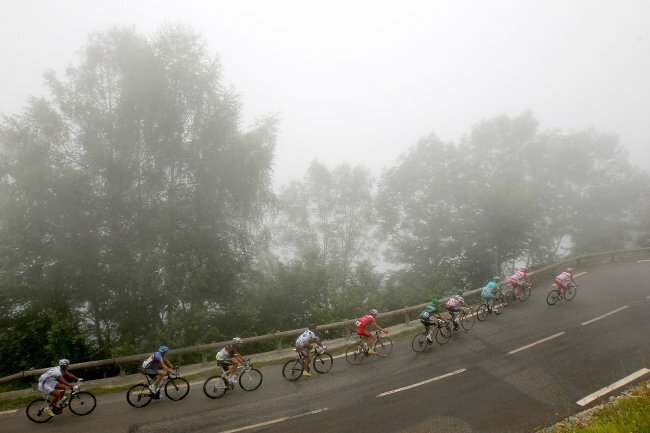 Rather, those bragging rights this time around remain en route to Italy, while France must surely be excited for its shot at the Paris podium, holding GC spots three, four and five here at the end of stage 16. American Tejay Van Garderen stays in the top 10, down to sixth today overall. 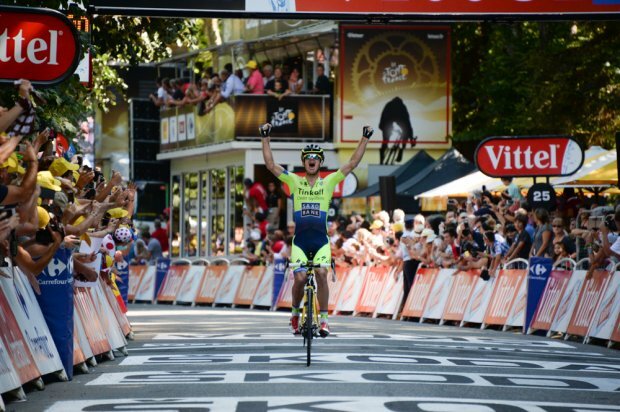 The longest day of this Tour ended a much longer winless streak for Australia’s Michael Rogers, who finally earned his first stage victory in his 10th Tour de France! Talk about a change of luck this time around, for Rogers today a truly great one, while for world champion Rui Costa with respect to his departure— quite the opposite. And so passes this first stage in the Pyrenees.